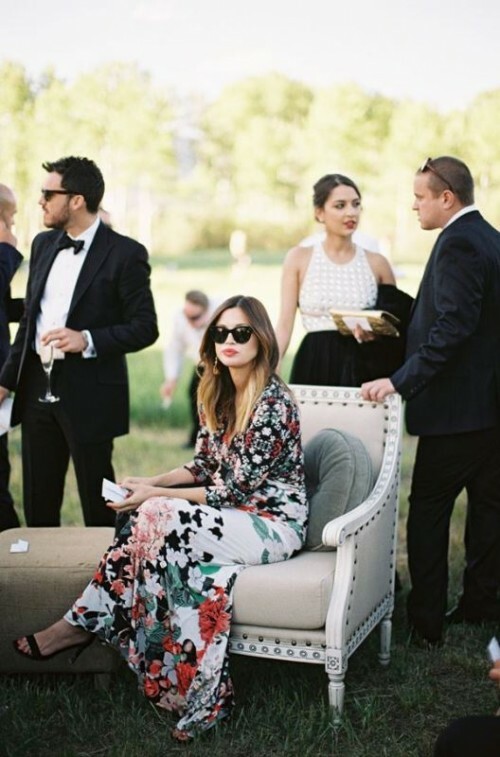 Worrying what to wear to an upcoming wedding soiree? Autumn nuptials are perfect for rocking those glamorous outfits in berry shades you were dying to wear. 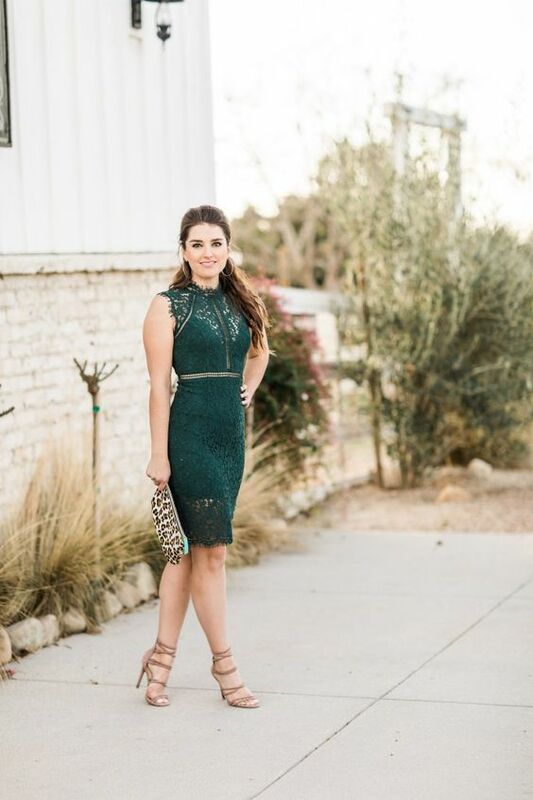 Whether you’re a mother-of-the-bride or a best friend, give preference to looks in darker colors and luxurious fabrics. Grays, navy, dark purple, burgundy, emerald green, black – autumn is the best time for wearing these gorgeous colors. 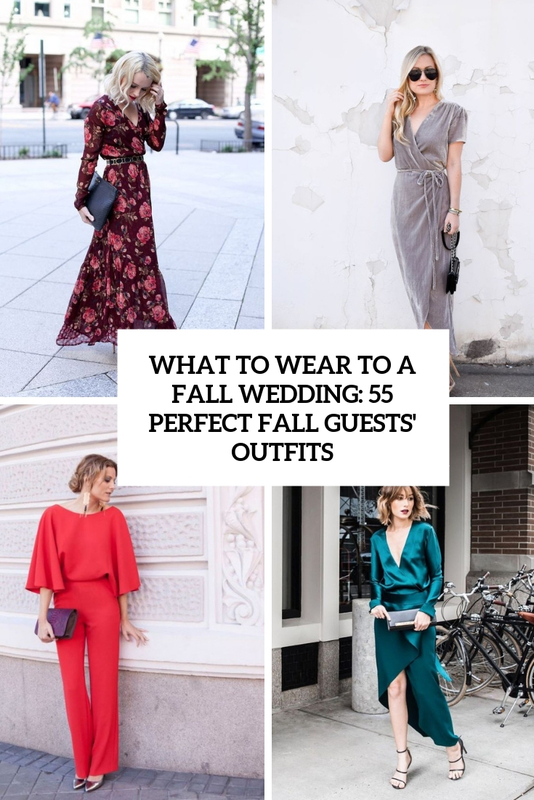 To inspire your look we’ve gathered the most beautiful and stylish ensembles that are great for upcoming wedding ceremonies and parties. Dresses, amazing skirt and shirt combos, sophisticated outfits with pants – choose whatever suits you best and Pin the most lovable looks to your board. Enjoy! 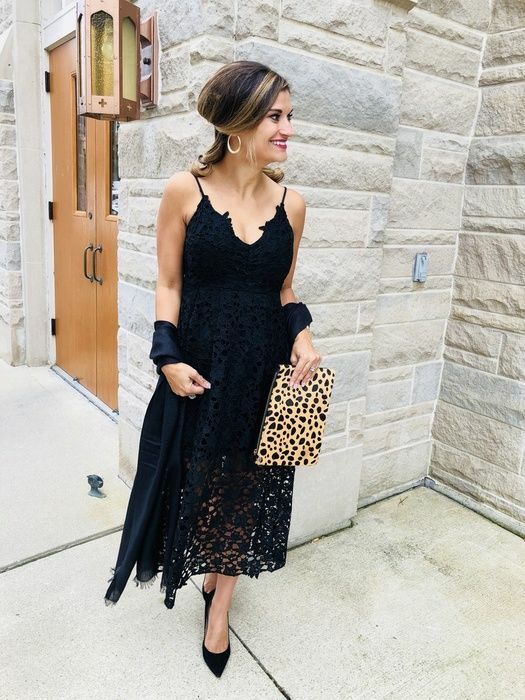 A dress is the most popular choice among ladies that are going to weddings as it’s very easy to style and there are dresses for every kind of wedding. Let’s start from colors – what’s actual for the fall? All colors jewel: emerald, fuchsia, burgundy, navy, dark green, orange, mustard and rust, of course black, which is a perfect fail-proof option, pink and its shades for a girlish look. 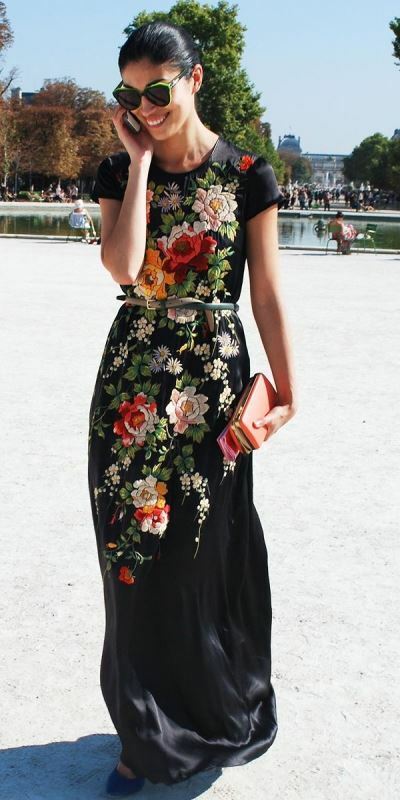 Take a look at floral patterns: a moody floral dress can be a very hot idea to stand out, and the florals can eb printed or even embroidered and embellished. What designs to choose? 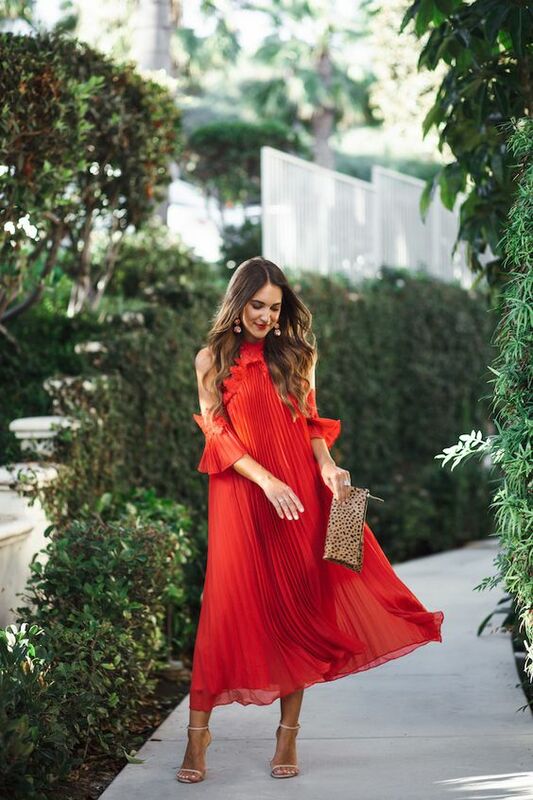 A midi dress is a timeless choice that always works, a mini dress is a daring statement to show off the legs, a maxi dress is amazing for a formal or boho wedding. 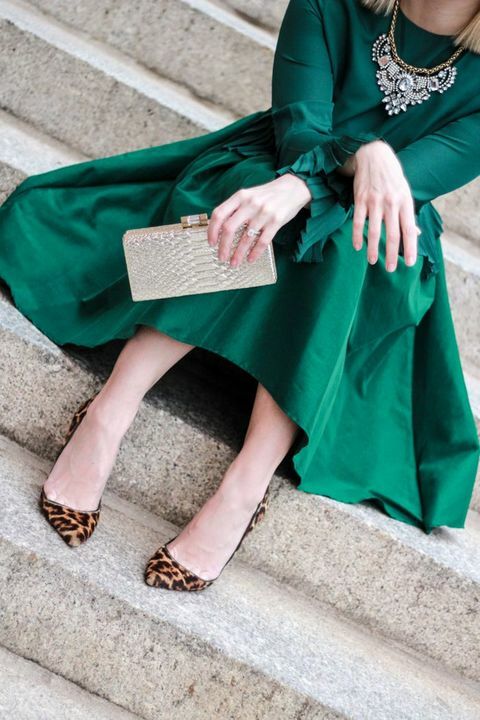 Add a pair of gorgeous shoes: strappy or block heel ones, metallic shoes or traditional nudes, and accessorize your outfit with bold earrings or a necklace. 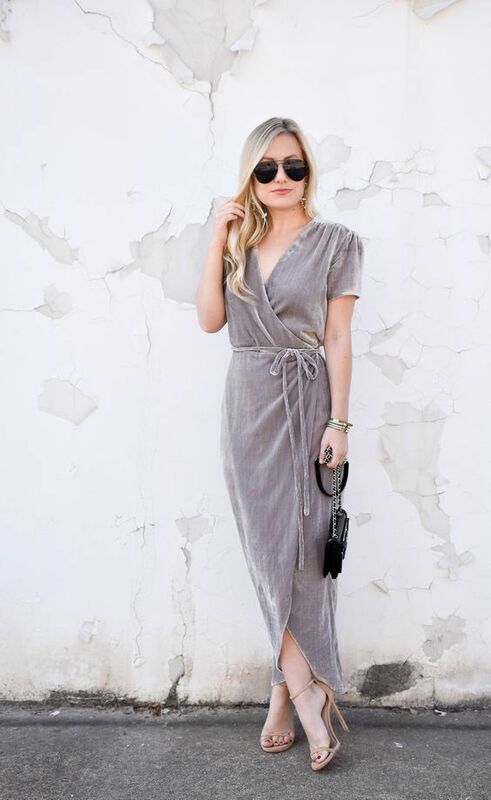 A jumpsuit is a great way to skip a dress and still look very chic and no less amazing than in it. Go for a fitting jumpsuit with wideleg pants in some bold color: black, red, burgundy, emerald, rust or any other that you like. Pair it with chic shoes or booties, add a clutch and statement accessories and you are ready to go! 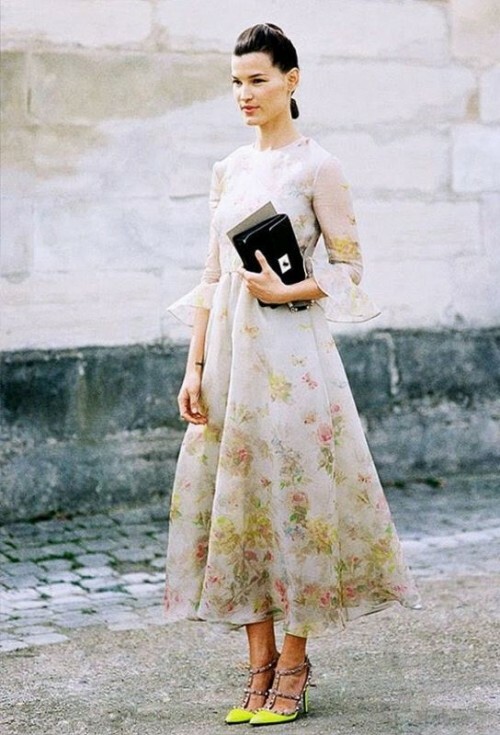 Separates aren’t often worn to weddings but if you are ready to mix and match, just try. 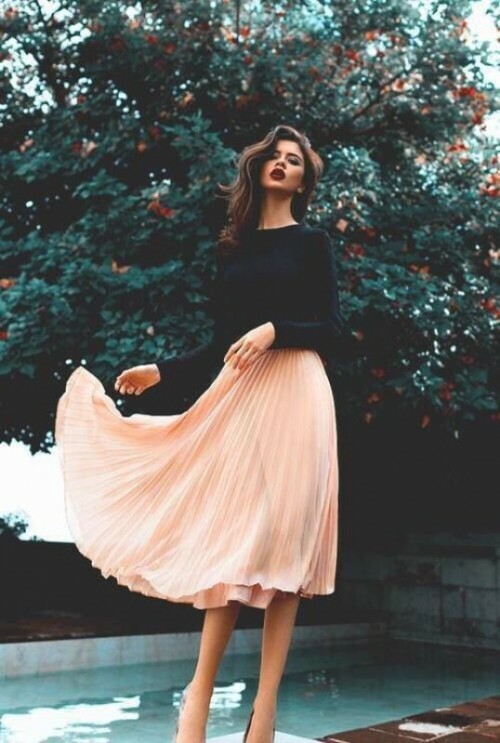 It can be a pleated midi skirt in some bold color, a pencil skirt and a top that makes a statement with its color or design. Go for a floral top or skirt to make your look more feminine, add heels and a neutral piece. Accessorize your outfit with a super bright clutch and bold jewelry and enjoy! Need more ideas? Head over to our Part 2!